Pennsylvania & Beyond Travel Blog: We Celebrated Our 25th Wedding Anniversary in New York City! We Celebrated Our 25th Wedding Anniversary in New York City! Back in April my husband and I celebrated our 25th wedding anniversary by taking a nice long 3 week trip up to New York City and we had an incredible time! 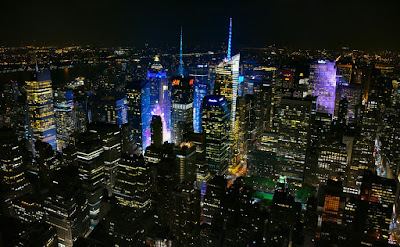 There is so much to see and do in New York City that we are already planning another trip for spring 2012 and this time around we will be taking our grand daughter with us! If you are flying out of New York City and looking for long term parking JFK then you want to look for some secured parking lots near the JFK airport. Many of them have valet parking and almost all of them offer shuttles back and forth to the airport. We actually drove up to the city and decided to get long term parking for our car and we used shuttles, cabs and the subway to get around. That was a great idea on hubby's part as the city is so large we would of gotten lost! While we were up in New York City we took in 3 wonderful Broadway Shows that were absolutely fantastic!!! My husband had never seen a Broadway Show until we were up there and I am so glad that he got to experience it and now he wants to see more shows next year. We spent 3 hours at the Empire State Building and were both amazed at how tall that building is. I mean really...we knew it was tall but you really don't understand how tall it is until you are standing there in front of it! 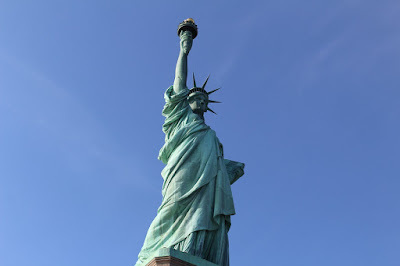 We were hoping to tour the Statue of Liberty but it was closed so we never got to do that but hubby did go out into the bay on a charter boat and did some fishing nearby so that he could see the Statue of Liberty at a distance. While he was fishing...I was shopping on 5th Avenue and having a great time with that! During the evenings we went out every night to enjoy some of the fine dinning options that New York has to offer...everything we ate during the entire trip was absolutely delicious and all of the servers were super nice and friendly. We also had a great time taking a horse and carriage ride through the downtown area one evening and I totally enjoyed that! 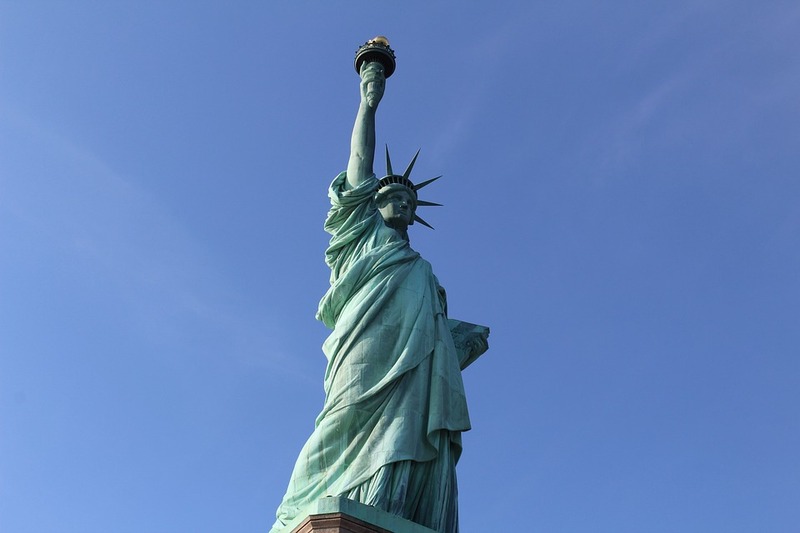 There is so much to see in New York City that if you are planning a trip to the city we highly recommend that you plan at least 2 weeks to be there so that you can really take in the sights and sounds that the city has to offer.